Welcome to Dubai! A city that offers you plenty of activities all in one trip! If you have money to spend, this is the place to be. Float high above in a hot air balloon, be in awe of the skyscraper-filled skyline, or show off your bargaining skills during the Dubai Shopping Festival. 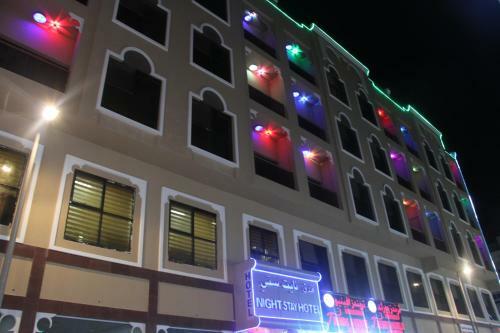 What makes Dubai even more ideal is the options of various muslim-friendly hotels in the city. Check out our top picks below and book today!